Do DHA Supplements Make Babies Smarter? Peruse the infant formula aisle, or check out the options for prenatal nutritional supplements, and you'll find that nearly all these products boast a "brain nourishing" omega-3 fatty acid called DHA. 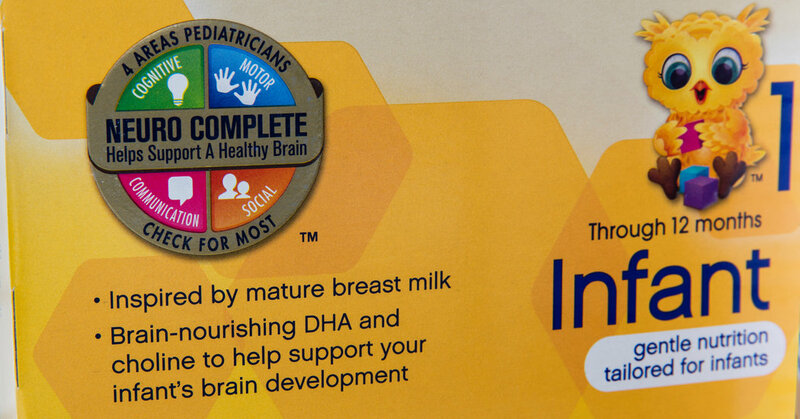 But despite decades of research, it's still not clear that DHA in formula boosts brain health in babies, or that mothers need to go out of their way to take DHA supplements. This is another case of missing the boat on omega-3 fatty acids. First, you need both EPA and DHA for brain health. The EPA provides the necessary starting material to make resolvins of the E-series that protect the brain from inflammation. Second, you have to use therapeutic levels of EPA and DHA during pregnancy (2.5 g of EPA and DHA per day), then provide the infant with about 1 g per day after birth in the first year, then 1.5-2 grams of EPA and DHA per day in the second year, and at least 2.5 grams of EPA and DHA after age 2. The brain is the most rapidly growing organ in the body for the first two years and it needs a continuing supply of EPA and DHA. Without adequate levels, there will be no significant differences in cognitive function. Is COD LIVER OIL consumption UNSAFE during pregnancy due to VITAMIN A? Does VITAMIN A in COD LIVER OIL harm to the baby?